The U.S. Constitution requires that we take a complete count - or census - of America's population every 10 years. This information is used to determine how many representatives each state gets in Congress and draw district boundaries. It's also used to plan for roads, schools, and emergency services, as well as opening new businesses. Hundreds of billions of dollars are distributed based on the numbers from this one count. The United States Census Bureau needs your help! 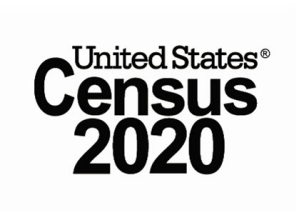 Join the 2020 Census Team! Some positions start in summer 2019. Learn about supervisory and non-supervisory positions available in Alameda County at this tabling event.